I photographed this isolated tree I found growing in the middle of a small pond. I drove by a tree on the side of the road early one morning and it seemed so lonely and isolated. It was surrounded by water in the middle of a pond. 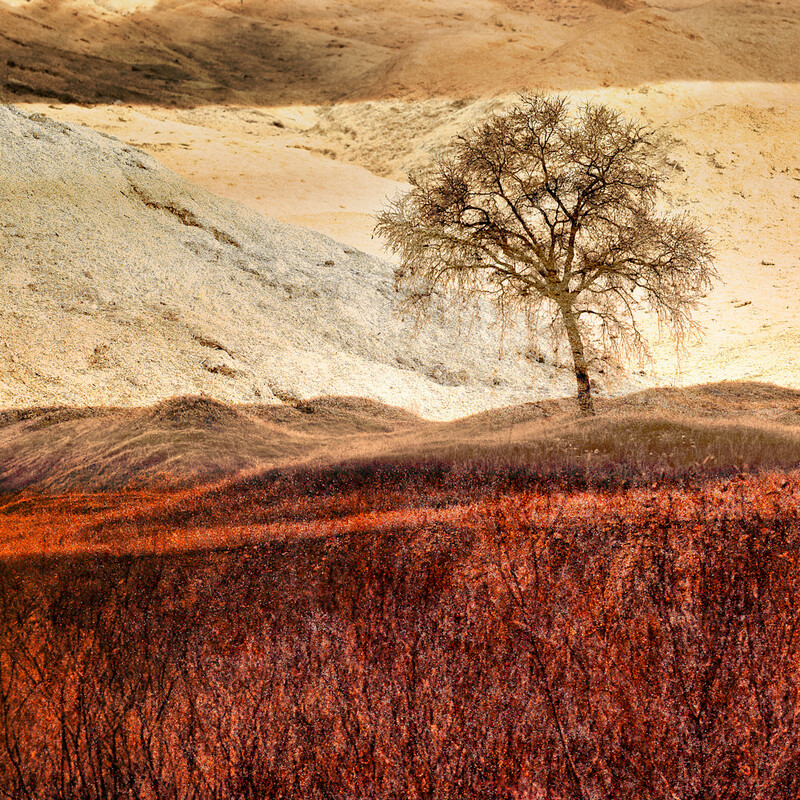 Inspired by this one tree, I began a new series of abstract photographs called “Isolation”.